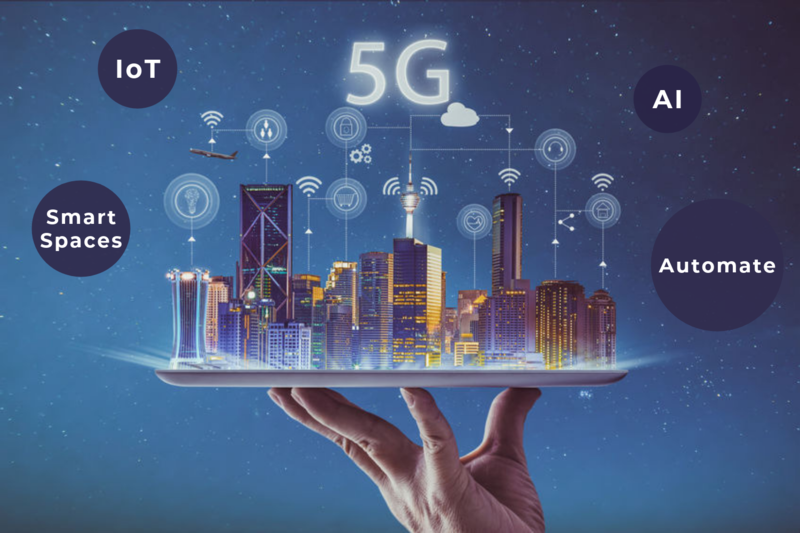 Advanced networking of 5G is about to step in the market in the coming future, offering a continuum of connectivity that can feasibly drive the development of new products and services or transform operating models. 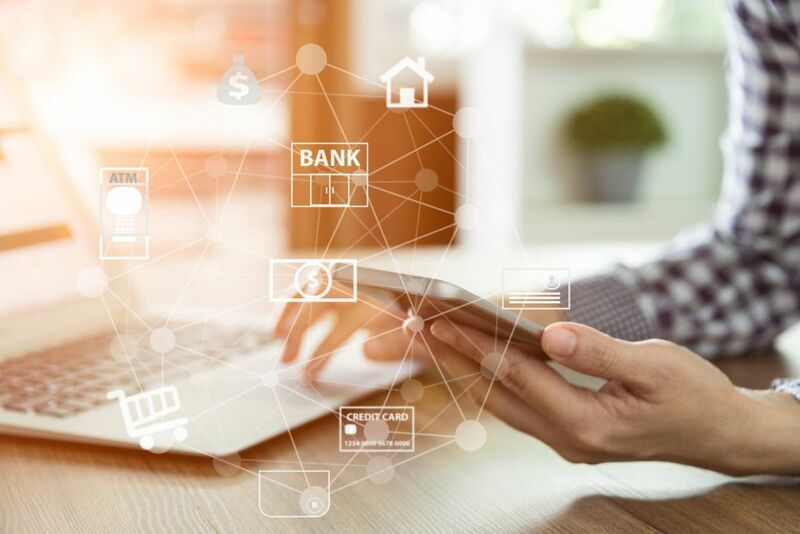 As the platform of digital transformation is getting broaden though data and networking-dependent technologies such as blockchain, cognitive, and IoT, advanced analytics are fueling adoption rate of connectivity. 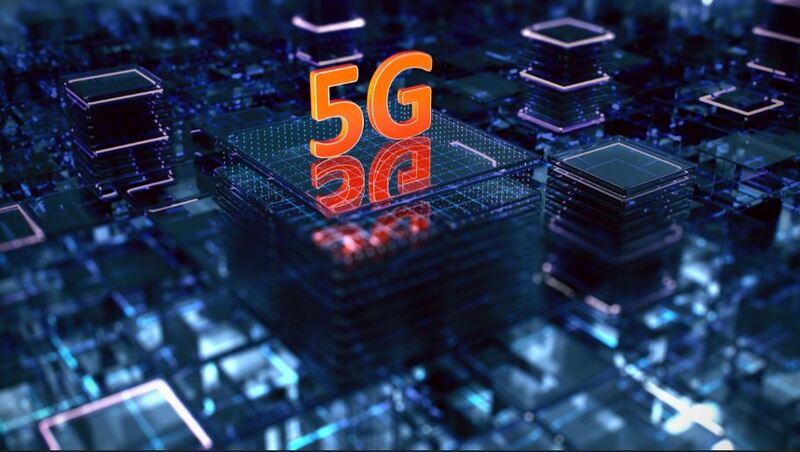 5G technology is considered as one of the major transformations in the manufacturing industry as it could help smooth production operations and become more efficient and scalable while enhancing safety. This advanced networking enables manufacturers to develop “smart factories.” Which leverage artificial intelligence, IoT, automation, and augmented reality. 5G networking leads to a few innovative solutions in transmission, distribution, energy production, and usage. It is also anticipated to unleash the next wave of smart grid features and efficiency. Reducing electricity and energy overall costs, connected smart grids and energy management will become more efficient. In the current scenario, farmers are using IoT technology to optimize agricultural processes such as fertigation, crop communication, livestock safety & maturity monitoring, water management, and aerial crop monitoring. The technology could lead to increased adoption of IoT devices that make this possible. Mobile shopping has become popular among consumers across the globe. Today every individual desire to get luxury branded smartphones with unique features. This migration to mobile shopping immensely occurred by 4G/LTE. The financial institutions are dedicate focusing on mobile operations. 5G technology is poised to accelerate this digitization, from internal operations to customer engagement. The fast lightning speed of 5G allows users to make payment transaction on their devices. 5G is anticipated to disrupt media & entertainment on several levels, including mobile advertising, home broadband, television, and more. Moreover, it will also be critical for improving experiences across emerging interactive technologies such as AR/VR. There are numerous ways in which 5G has the scope to improve the healthcare industry across the globe. Using this technology in healthcare is anticipated to represent a $76B revenue opportunity in 2026. 5G technology could provide increased visibility and control over transportation systems, from public buses to private logistic fleets. As 5G networks become more prevalent, end-to-end visibility, cities will gain invaluable access to real-time into their transportation systems. With the smooth operations of data sharing, health and life insurers could make more informed and accurate decisions when it comes to providing quotes. As wearable 5G connected healthcare devices to gain popularity, the health insurers could offer positive reinforcement policies where premiums would be decreased if a certain level of activity or fitness is maintained. As 5G paves the way to better AR/VR experiences, teachers could use these technologies in a variety of new education techniques. For example, students could go on virtual field trips around the world, from the Egyptian pyramids to the Great Wall of China. Due to mobile devices’ low throughput, inconsistent connectivity, high latency, and cloud applications are often watered down in terms of features and functionality. In a world where streaming subscriptions such as Netflix and Spotify are extremely popular, 5G’s solutions could open up a whole new market for the video game industry to flourish. 5G network is paving the ways for enhancing the rigid scope of technologies such as AR and VR. This would result to impact the Real Estate industry. Real estate agents should begin offering virtual home tours. Prospective buyers can use virtual reality to view several homes without ever having to step outside of the brokerage’s office. With the help of a 5G network, applications such as secure communications, real-time video, and media sharing could be used to assist first responders in emergency situations. Firefighters, for example, could use augmented reality to walk through a home when they can’t see. Installing 5G-enabled IoT sensors on products could feasibly make a large amount of data and can also available to stakeholders in the supply chain in real time. Placing orders, from menus to drive-through could evolve into more immersive and interactive experiences for customers, as 5G allows enhanced performance with better speed, and lower latency. 5G networking is promptly offering the wireless flexible infrastructure for under the concept “smart tourism” to emerge widely across the globe. This exercise could bring in more tourists to destinations and provide them with more immersive experiences. Real-time data collection and transmission to devices within communication networks are 5G technology, and crucial to minimize the speed of data transmission. 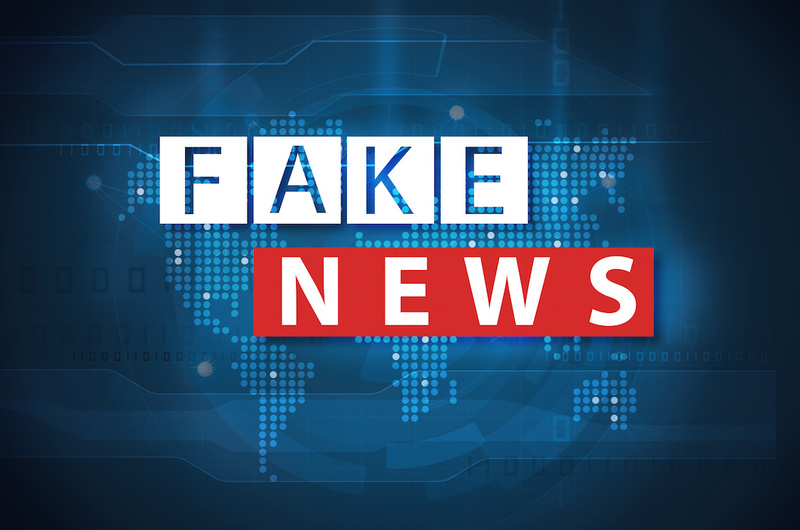 Enhancing connectivity can result to minimize the confusion and delay whole replaying information in a life-threatening situation in the field. 5G could play a key role in transitioning display advertising toward social immersive experiences, bringing content and audience’s closer together.